“How can I pose a threat to Denmark by being a soldier in an official army that Denmark supports directly in the fight against ISIS?”, Joanna asks. 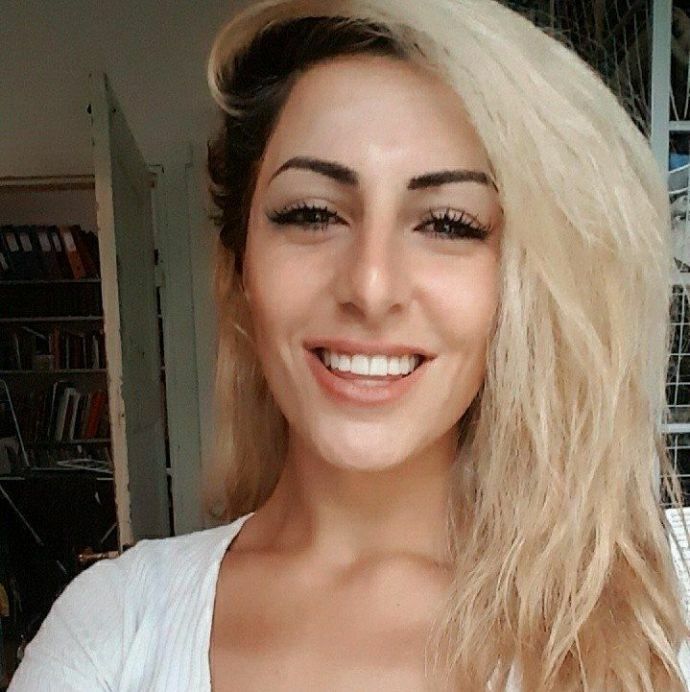 Joanna Palani is a 23-year-old Kurdish-Danish woman who was born in a refugee camp in Iraq, to a family that was later granted asylum in Denmark. Growing up in Denmark, Palani says that she was inspired “to fight for women’s rights, for democracy - for the European values I learned." 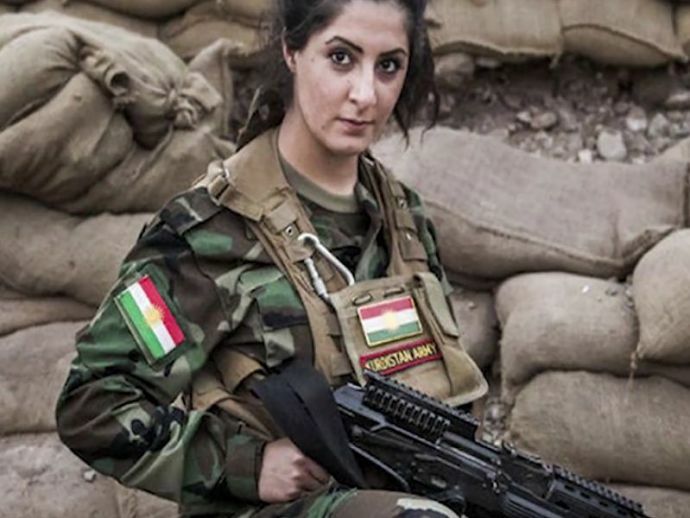 This led her to drop out of university and join the Kurdish Peshmerga, a resistance group against the Islamic State, operating in northern Syria and Iraq, in 2014. In a bizarre turn of events, the Danish government confiscated her passport and imprisoned her in the high-security prison Vestre Fængsel in Copenhagen. Joanna has been charged with leaving the country in violation of a 12-month travel ban that was imposed on her in June 2015. If convicted, she could be sentenced to two years of imprisonment. The decision has been denounced widely as the Danish government, in an effort to stem the flow of youngsters joining ISIS, offers jobs and psychological counselling to those who return. Meanwhile, the ISIS has announced a $1 million reward for killing Palani, who has been receiving death threats for the last two years. It could be argued that the Danish government's move is for Palani's own safety, but the double standards employed in the treatment of the two sets of convicts- the likes of Palani and returning militants- definitely begs discussion.